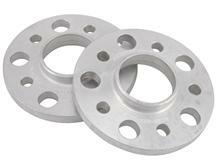 Gain clearance and get more aggressive looks on your S197 with 2005-2009 Mustang wheel spacers. 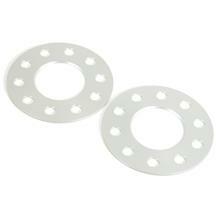 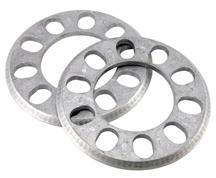 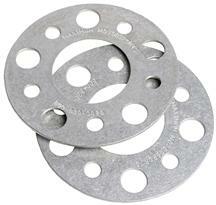 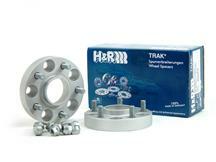 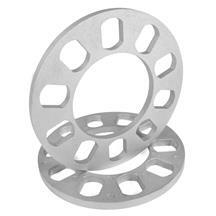 These 1/8", 5/16", and 1" wheels spacers are perfect for clearing big brakes or filling in fender gaps. 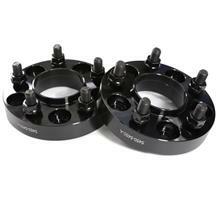 Get yours today at Latemodel Restoration and get your 2005, 2006, 2007, 2008, and 2009 Mustang looking great!